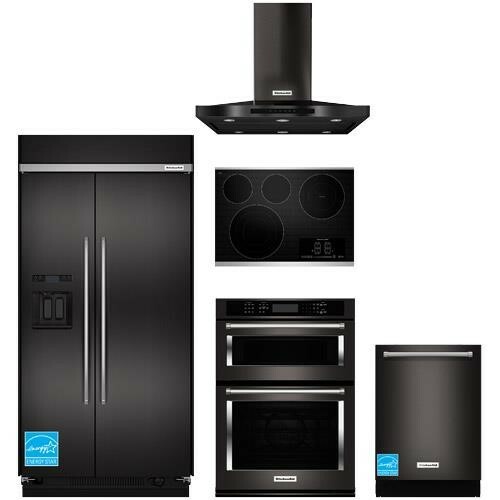 Kitchenaid’s Black Stainless Steel, Wowza! 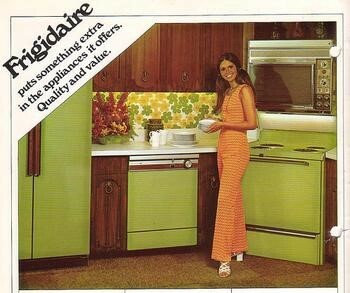 Do you remember the famous appliance colors of the 1970’s? Such classics as goldenrod and the illustrious and oh so very chic avocado. Ever since I’ve been at Kieffer’s Appliances, I’ve watched manufacturers desperately try to find the next big color other than black, white, or stainless steel. Many have tried different looks and many have failed, but I think Kitchenaid might have just hit a home run with their black stainless steel. But don’t take my word for it. Stop on in to our showroom and see some of this black stainless steel in person. Until next time, America!